Anyone who thinks the Larimer County Fair is a two-week event is underestimating by about 350 days. 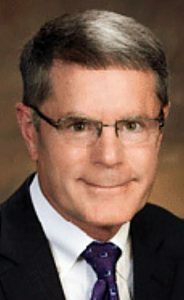 Just ask Richard Rule, operations supervisor. He’s worked for 10 years at The Ranch Events Complex in Loveland, Colo. — where the Fair is held — and has been operations supervisor for the past four. 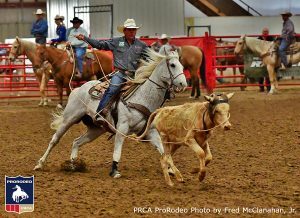 In addition, Rule has been a volunteer for the simultaneously held Pro Rodeo that thrills audiences during the fair. Although Rule and his six-person, full-time crew tend to the facility year-round, their numbers double for fair grounds preparation. Then, ten days after each year’s event, 12-15 people hold a wrap-up meeting. Event coordinators, managers, senior staff, public relations representatives and sponsorship delegates determine specifics that need to change or improve the following year. And so the planning begins. As calendar pages drop off one by one and July’s fireworks again go silent, activity at The Ranch begins to boom. 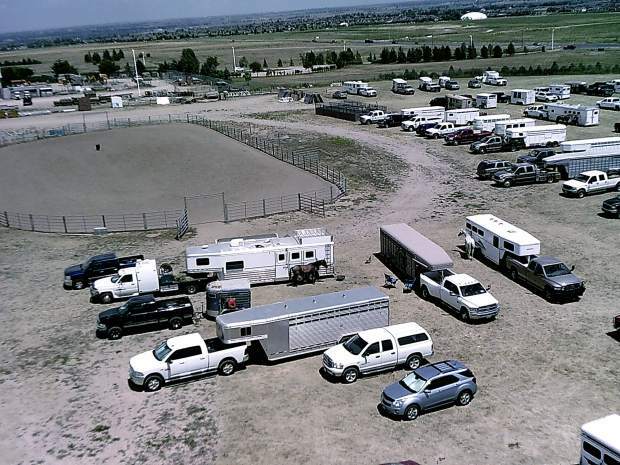 Under Rule’s jurisdiction, for example, overnight parking spaces for 4-H exhibitors need be assigned and livestock stalls need to be assembled. Preparing for the Larimer County Fair is a massive task, but one Rule is devoted to. Between his job duties and rodeo volunteer work, he’s at The Ranch 18 hours a day during Fair. Some of that time includes “Dad duty,” as he calls it, since Rule’s 14-year-old daughter shows horses and lambs for 4-H.